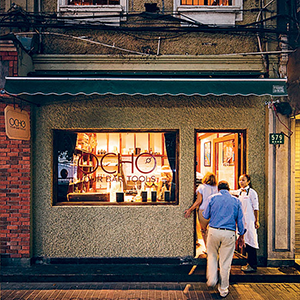 Are there any cool bars in Shanghai that aren't mainstream? Looking for places to relax where it's not too packed and crazy, but still has a cool atmosphere. It's a recreation of the famous “Angel’s Share” in New York. The outside looks nothing like a bar from the outside. Once inside, you pull the bookshelf to have it open revealing a pathway to the upper decks. 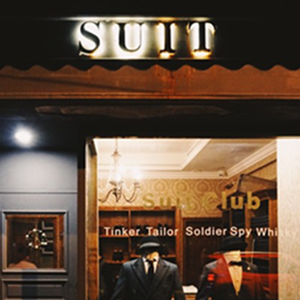 With the love of American history about prohibition in 1920s and inspired by Kingsman, Suit Club was founded. 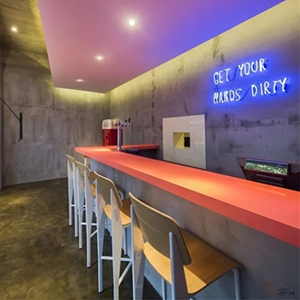 An ash-grey door head, inconspicuous English sign, small door on the left and suits show window on the right, all of these make you think it’s a high-end suit customization store, which they also do, but head on in to have a secret bar revealed. This bar has a “cover” — a sandwich bar. In the least conspicuous corner, there is a Coca-Cola vending machine acting as a door. Open it to enter into a whole different venue. It's also a good spot for photos and to get a cool shot.